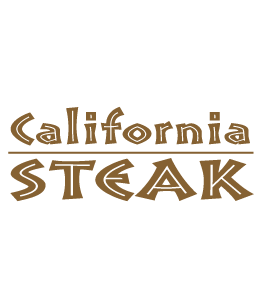 Kabinburi’s premier steak restaurant Located on the ground floor of Kantary Hotel, Kabinburi. 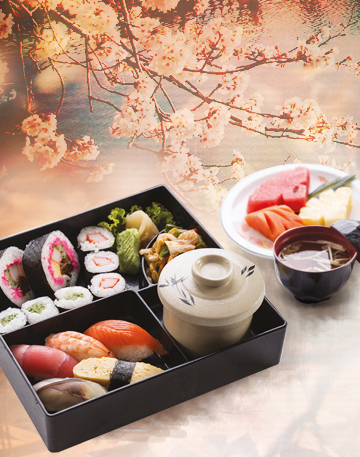 11 – 13 June 6 p.m. to 10 p.m.
Every Thursday 6 p.m. to 10 p.m.
Join us for an unbelievably stunning Buffet Dinner of Japanese delights and specialities with arrays of fresh fish dishes, succulent meat dishes and noodles galore. Still the same excellent quality. 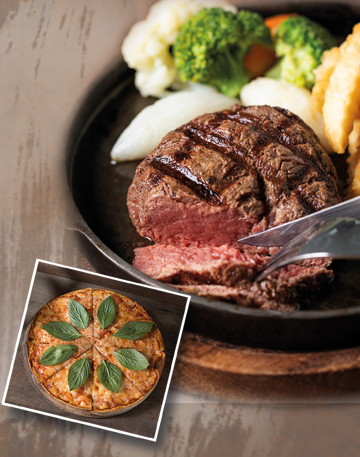 Perfectly cooked steaks with a range of appetising sides and salads plus crispy pizza. One of your day’s decisions that is so easy to make. A satisfying lunch of fresh fish, vegetables and the appetising aroma from a bowl of miso soup.